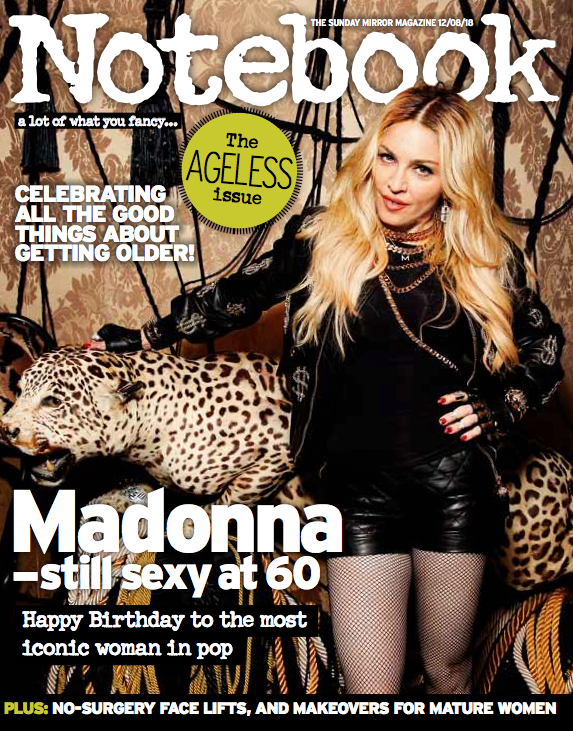 Madonna covers The Sunday Mirror magazine Notebook out on August 12, the ‘ageless’ issue. 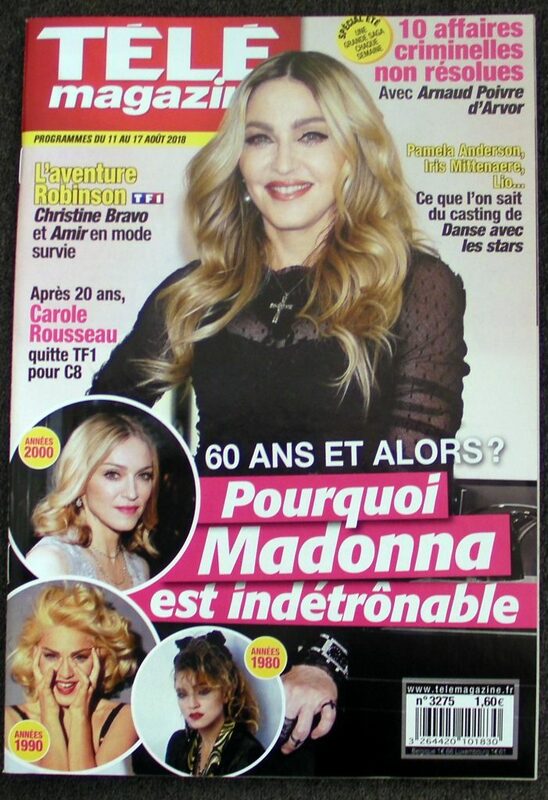 Madonna’s upcoming 60th birthday is the subject of an article on Madonna in a double edition of Dutch Veronica magazine. Just added this official local crew t-shirt to the memorabilia section of our Drowned World Tour page. Click HERE to access, view this and much more! WIN IT! The First Album RSD 2018 Picture Disc – enter now! MLVC60 new book dedicated to 1000+ magazine covers!